New Orleans, LA, January 19, 2015 – Exterior Designs, Inc. of New Orleans has been awarded “Best Of Houzz” for Design by Houzz, the leading platform for home remodeling and design. 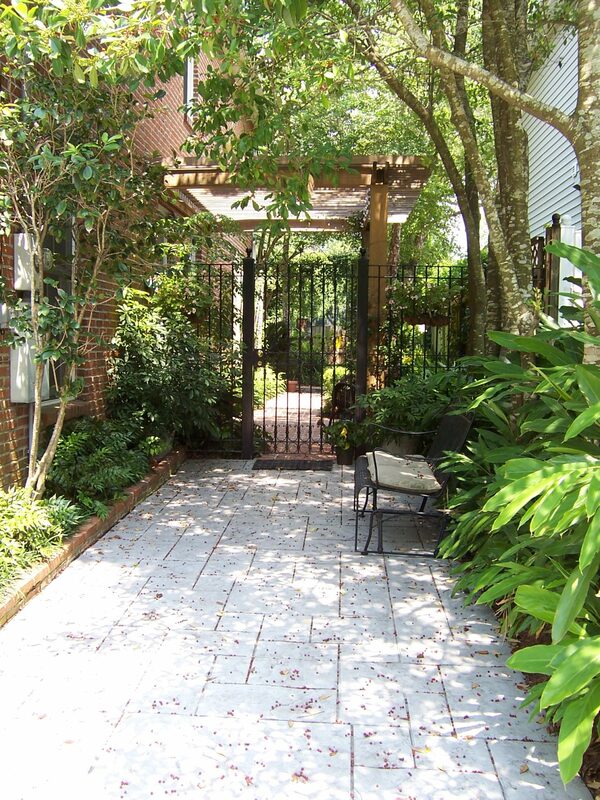 The landscape design-build contractor of choice for New Orleanians was chosen by the more than 25 million monthly unique users that comprise the Houzz community from among more than 500,000 active home building, remodeling and design industry professionals. Exterior Designs, Inc. is a full-service design and build landscape contractor offering construction, installation and project management for residential or commercial landscapes. We service the Greater New Orleans area, including Metairie, Kenner, River Ridge, Destrehan, Mandeville, Covington, Houma, and Thibodaux. In the fast-paced lifestyle of today, pleasant exterior spaces can serve as a haven for relaxation. Exterior Designs focuses on turning your unusable exterior into an outdoor living room that can be enjoyed throughout the year! For more information, visit www.exteriordesignsbev.com.